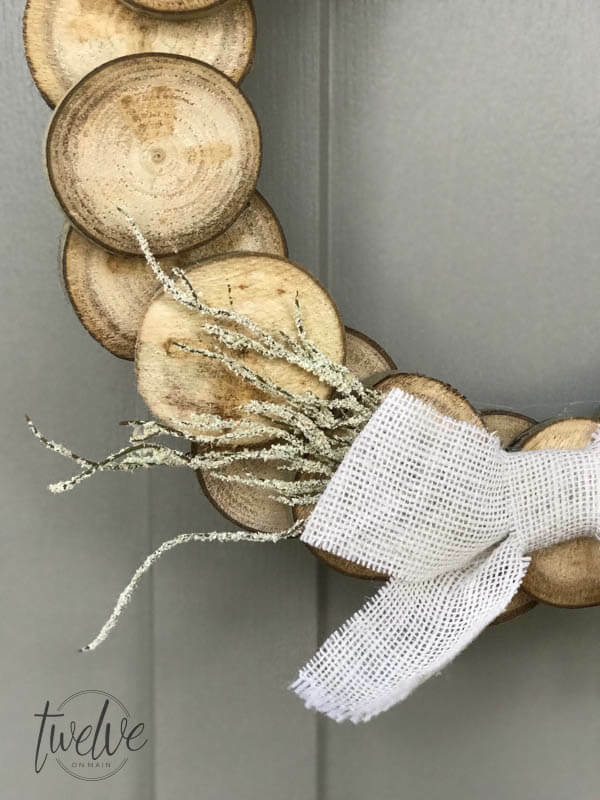 Learning how to make a wreath can be a great skill to have. 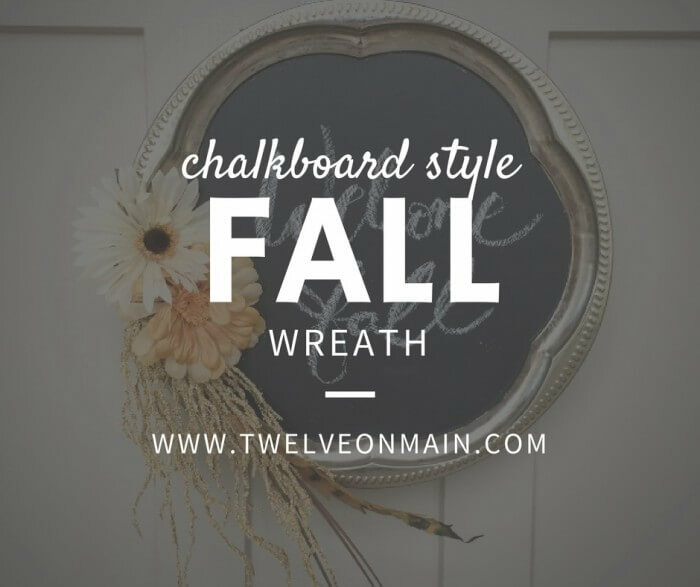 You can get creative and make wreaths for all seasons, and save money in the process. Why not try upcycling items or re-purposing old decor. 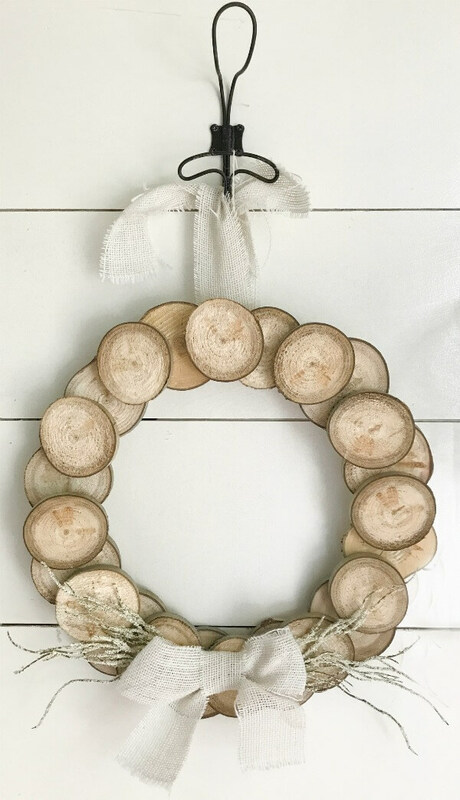 Why not stick around and see how I made this wreath with wood slices! This project was originally posted on Over the Big Moon, where I was a contributor. 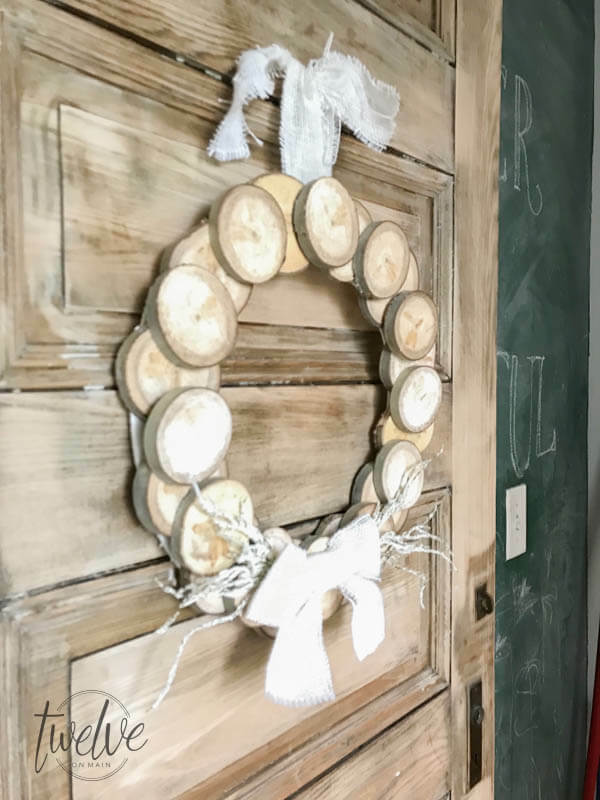 Wreaths are great to add to your home decor. 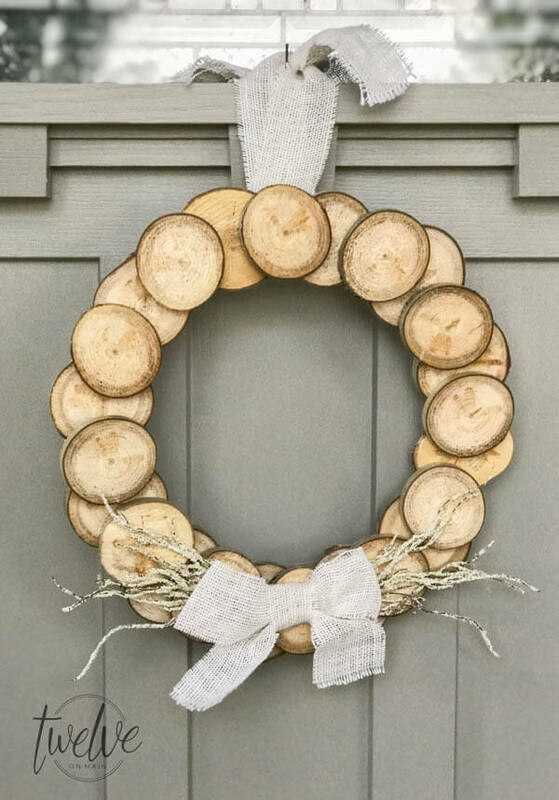 Wreaths aren’t just for the holidays either. You can use them throughout the year, especially if they have a simple or neutral look to them. 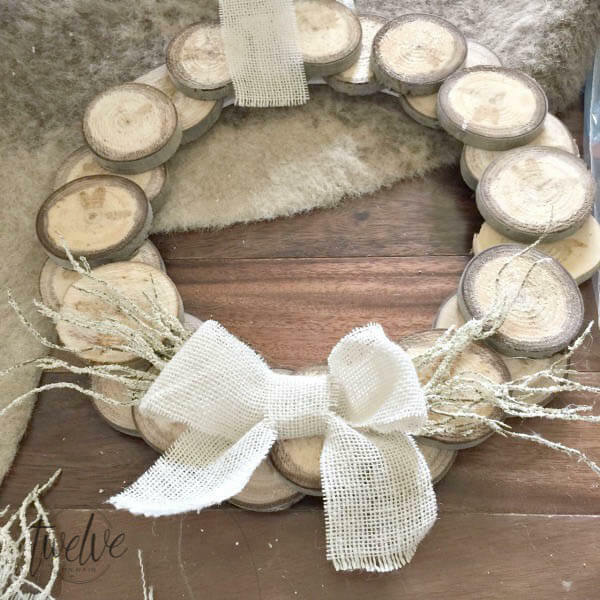 This DIY wood slice wreath is just one of those very versatile wreaths. 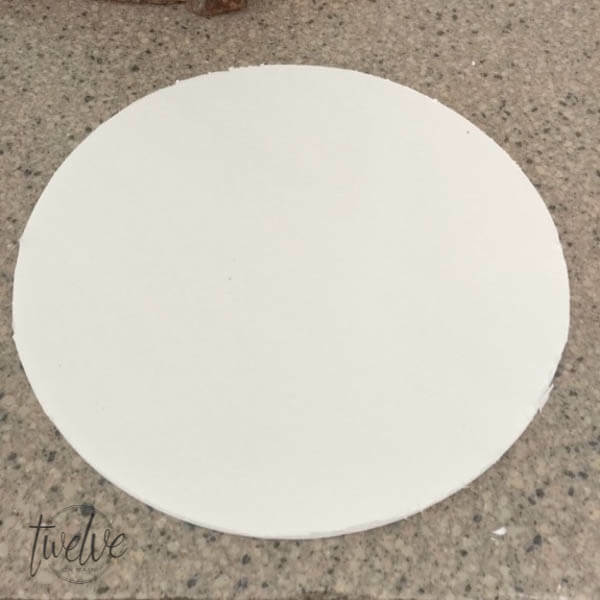 Of course, you can use it for fall, which is what I made it for, but I think that it is so versatile that it can be used in many other decor situations. 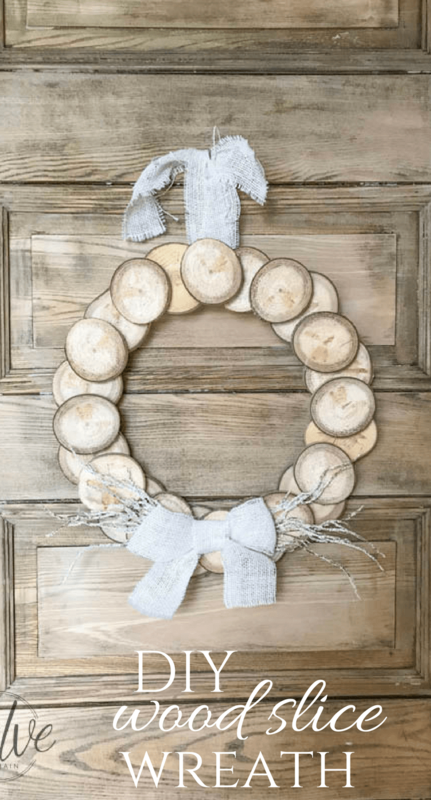 Today I want to show you how easy this DIY wood slice wreath is to make. Now, I added a few different options to the supply list depending on your skill level or what you want to do. The first item, a foam core board….that is what I used to make mine, since that is what I had on hand. 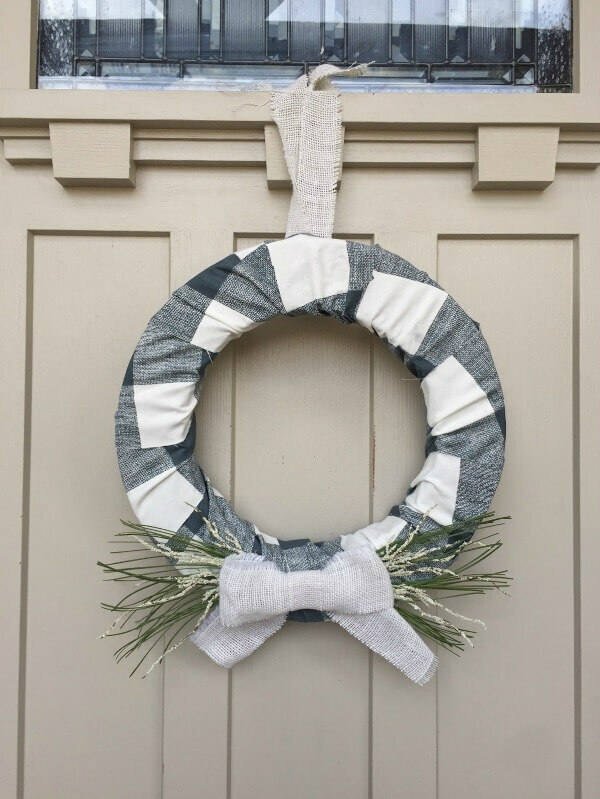 But, these flat wreath forms are a really easy option as well. 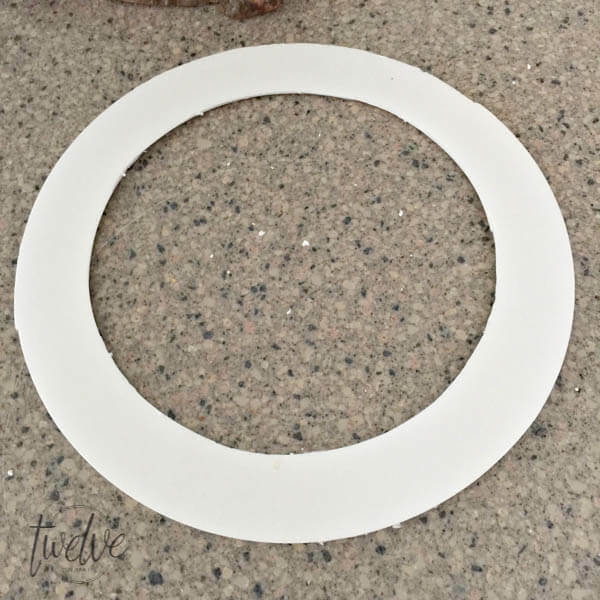 So, if you want to use the foam core board, I used a large bowl to cut out a circle shape. I then used a smaller plate to create the inside cut for the wreath form. I cut the board with an Xacto knife. Now you need your wood slices. I cut mine on my miter saw from a branch we had in our wood pile. If you do not have access to this, I provided a link above to the precut wood slices. 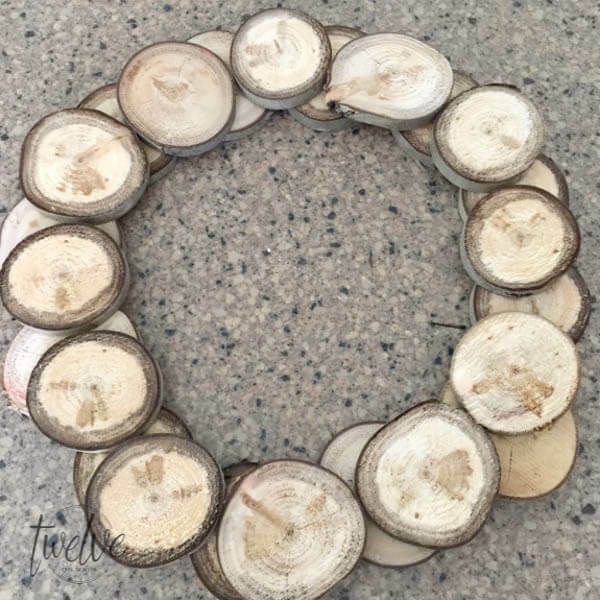 Now you want to take those wood slices and start to hot glue them to the wreath form. 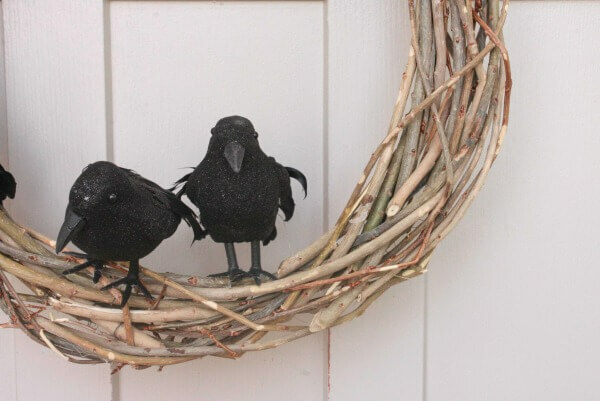 Start by gluing them one by one next to each other until you have filled the wreath. A good tip is to take the wood slices and dry fit them before you start gluing them. This way you can make sure they all fit. The next step will be to glue the next layer of wood slices, overlapping the first layer of wood slices. Doesn’t it look cool? I love these wood slices! The next step is to add the burlap bow and fall foliage. I chose a white foliage I found at the dollar store, score! It was easy to cut a few pieces of the foliage off, and hot glued them in the middle of the wreath, splaying out from the center. 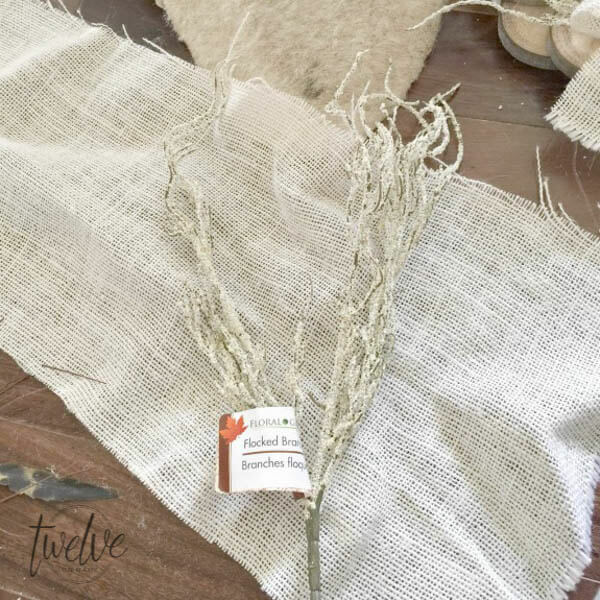 Then tie a burlap bow and glued it atop the foliage. Once this was done, I also cut a piece of burlap and glued it to the back top. 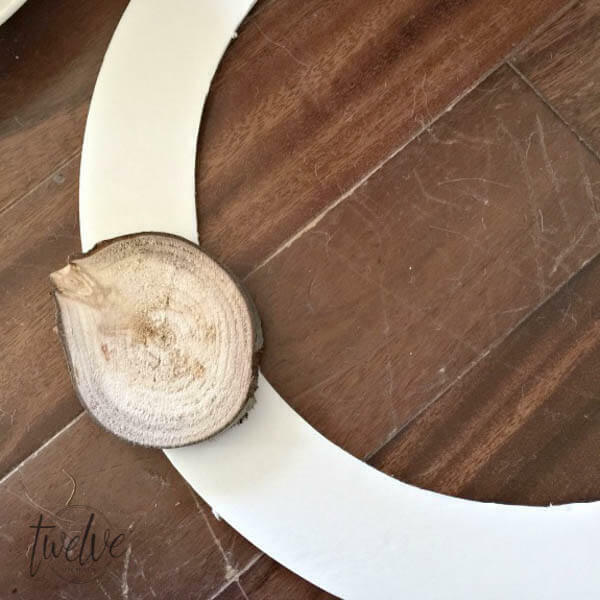 This will provide you a way to hang the wood slice wreath. Oh yes, I do say…this is so lovely! Here it is on my freshly painted front door. 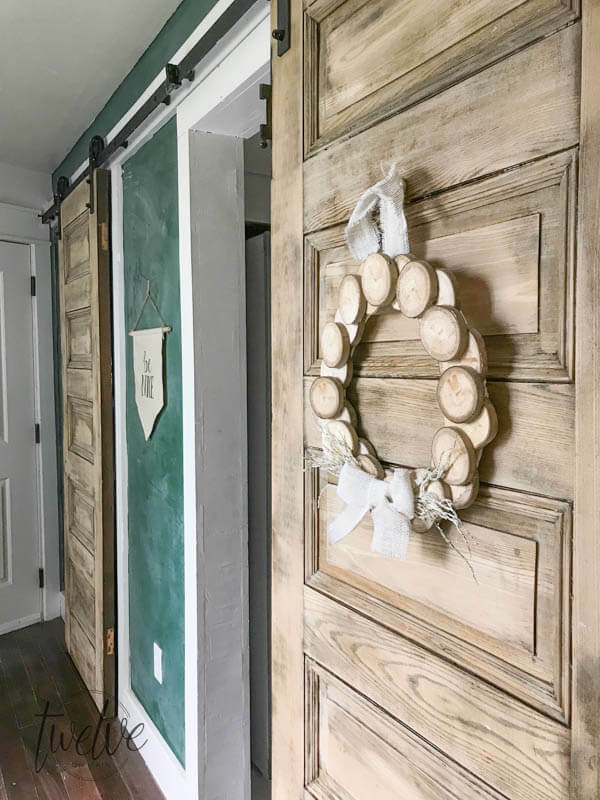 And, last, here it is in my mudroom on my favorite bleached wood barn doors. I cannot choose which one is my favorite. That’s the beauty. You can move wreaths around as often as you like! 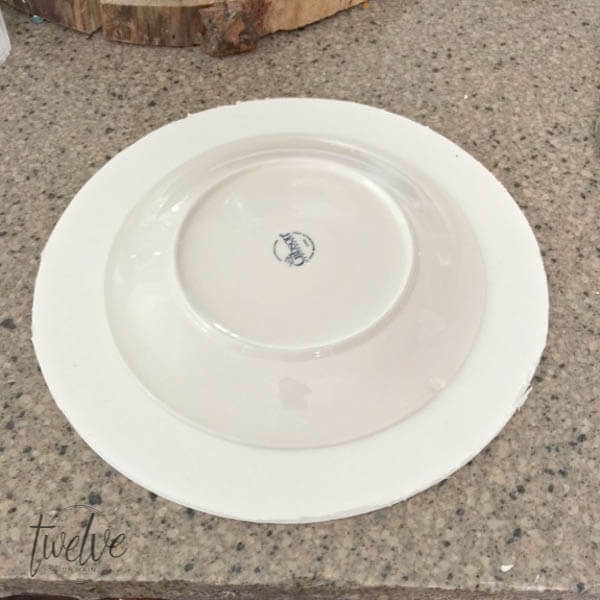 They are one of my most favorite types of home decor, especially if they are a nice neutral that can be used anywhere. Wood can totally be a neutral. So make sure you PIN IT for later! 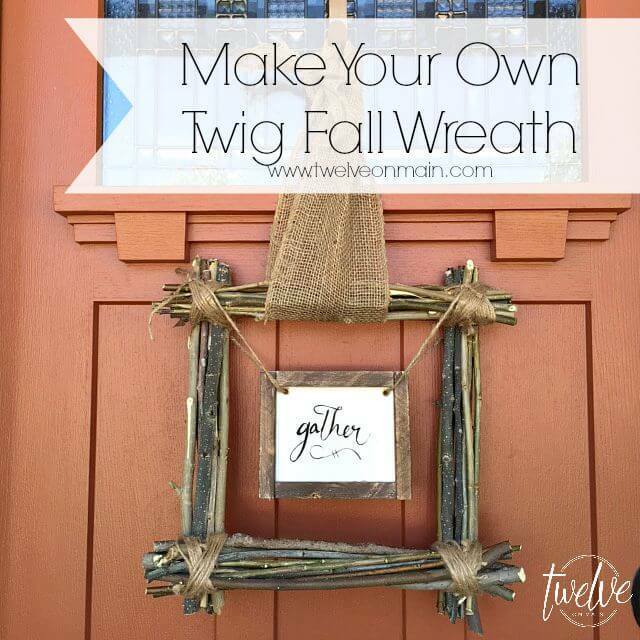 And make one this fall to add to your fall decor! 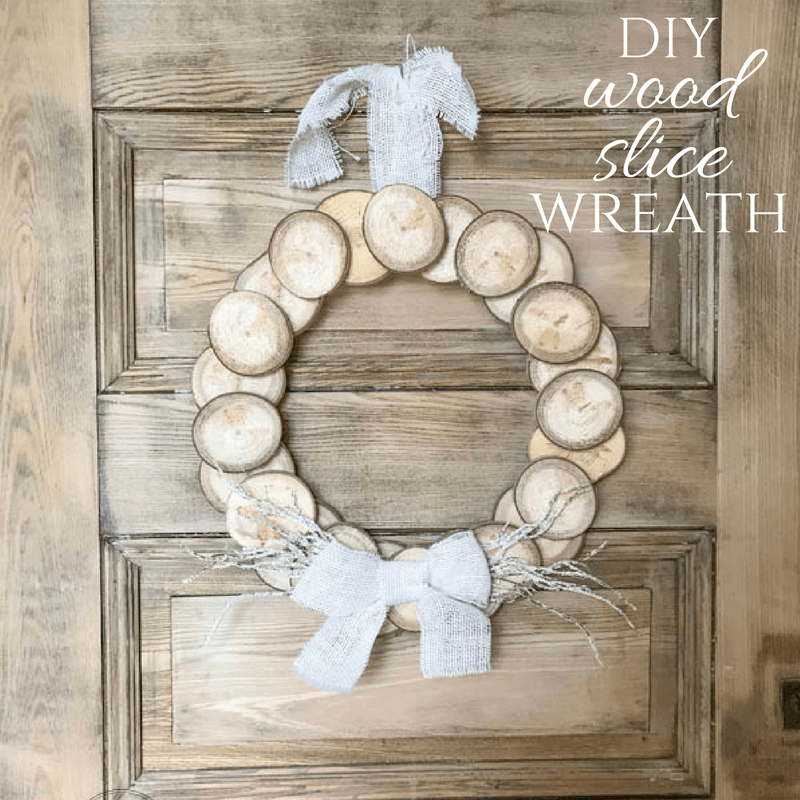 I love my DIY wood slice wreath, and I know you will too! 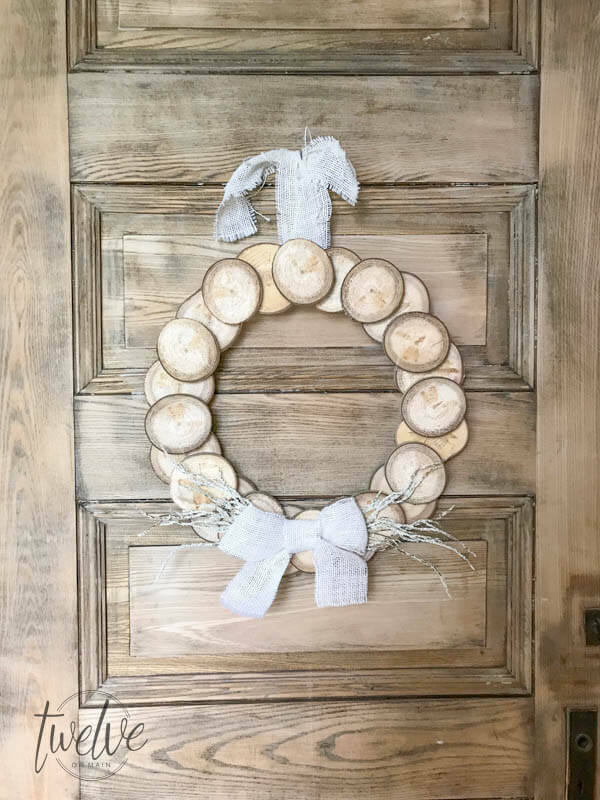 If you want to check out other easy DIY wreaths check these out, I have some for everyone! 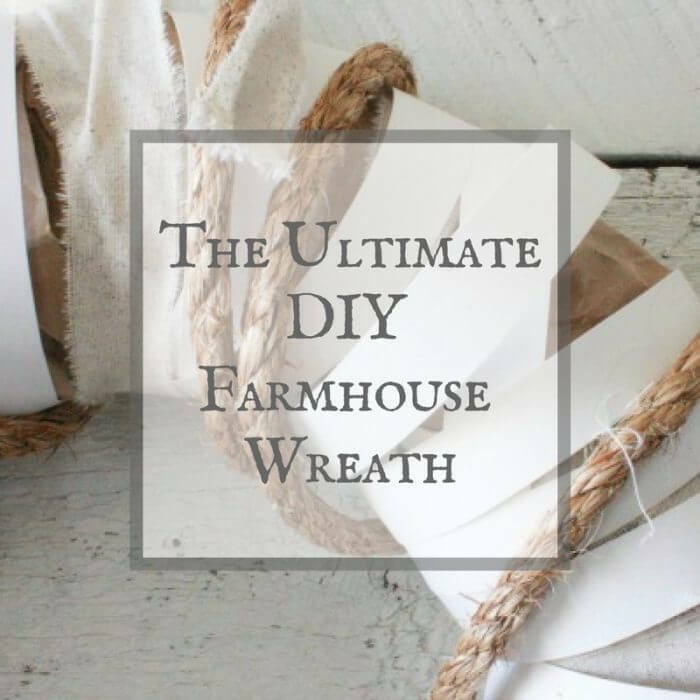 The Ultimate DIY Farmhouse Wreath! 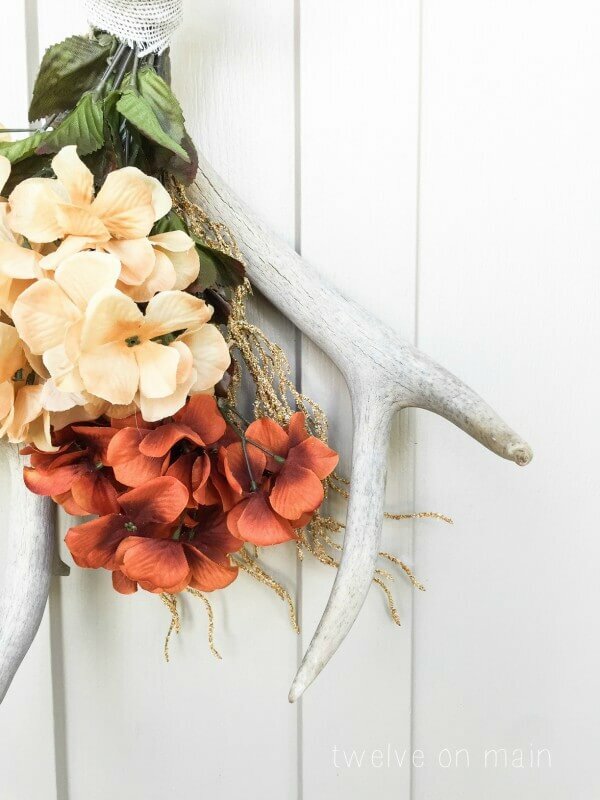 « Early Fall Decor Ideas to Add to Your Home Now! I love this, Sara. I would love to see this on my front door and it looks pretty straightforward to make. 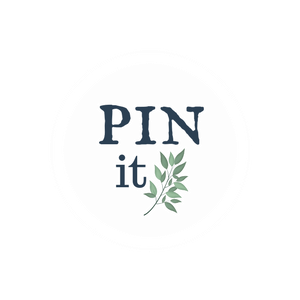 Pinning to make very soon! Visiting from Talk of the Town. 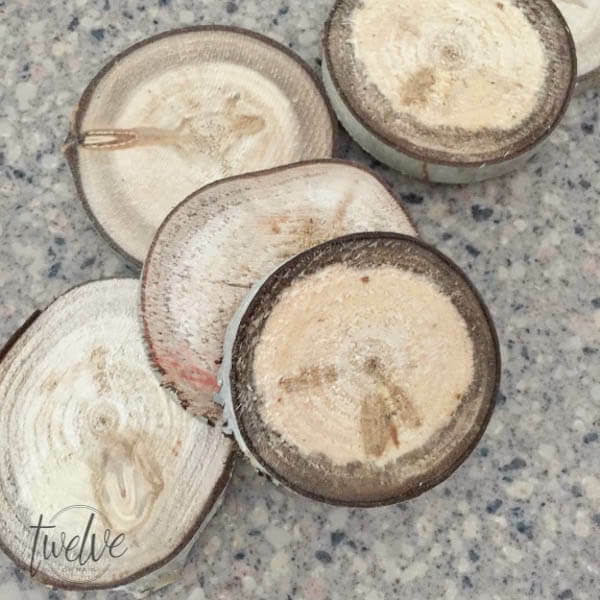 There is something about a wood slice project that I cannot resist! 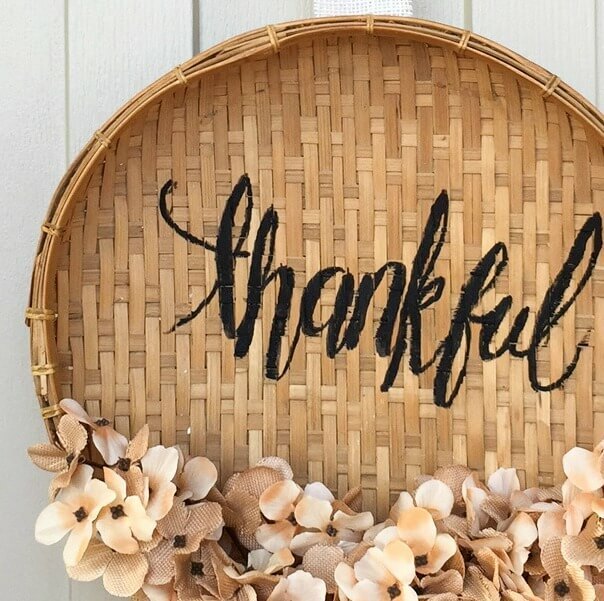 I love how versatile your wreath is – and the foam core is so smart; I need to remember that for the future!